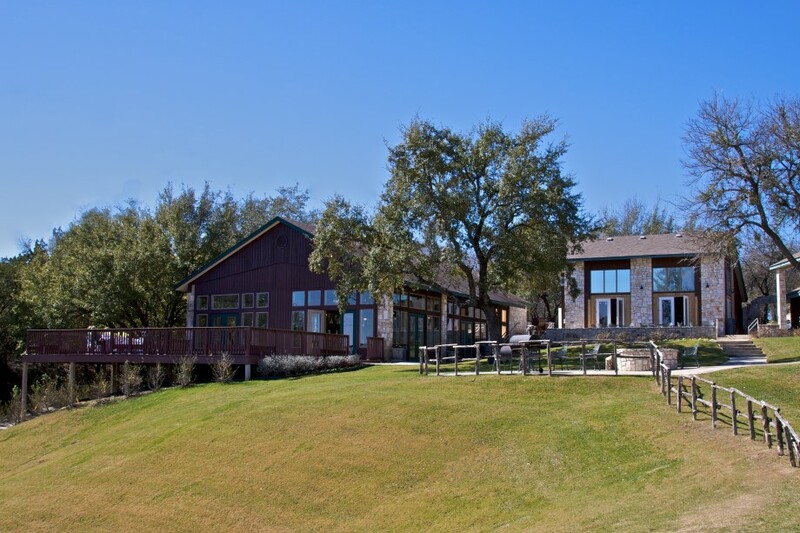 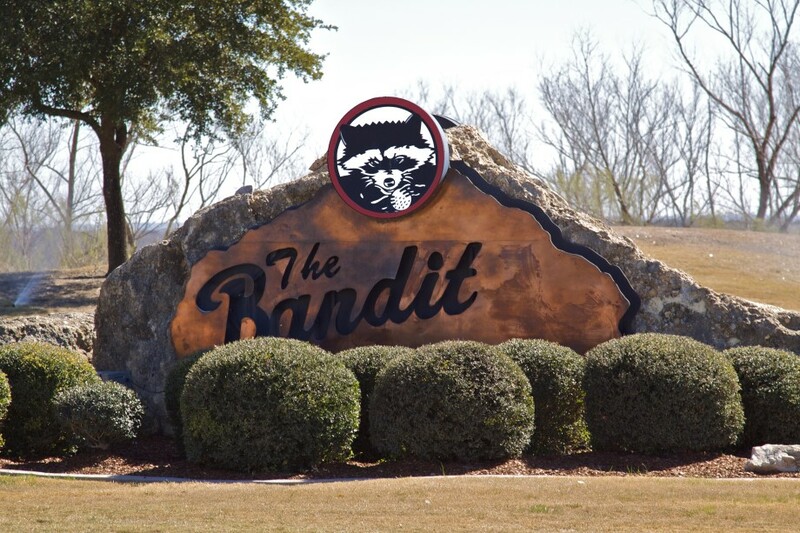 The Bandit Golf Club is situated off the shores of Lake McQueeney, an easy 30-minute drive from downtown San Antonio. 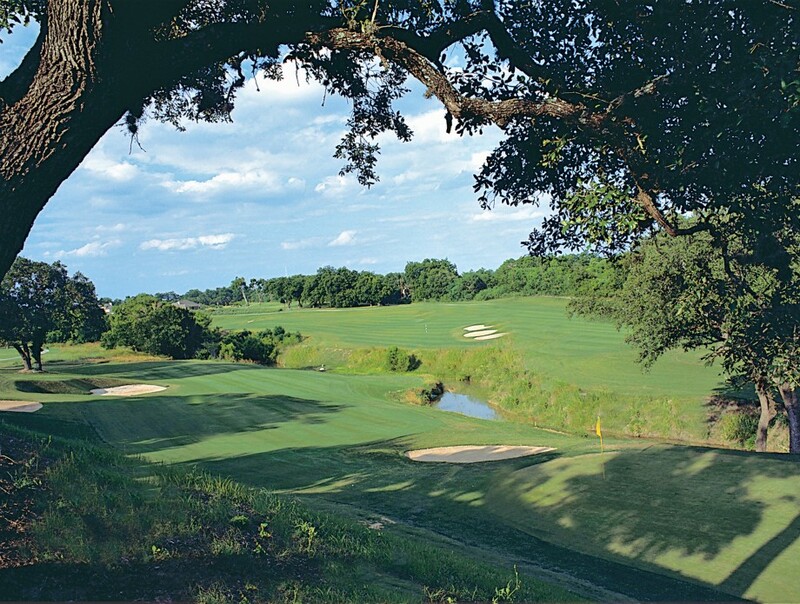 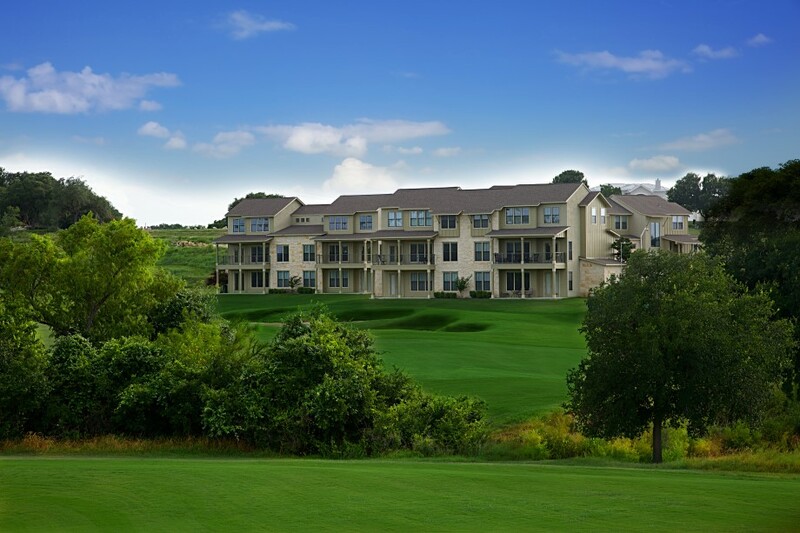 Easy freeway access to Austin & Houston makes The Bandit the perfect location to enjoy an unforgettable round of golf in the Texas Hill Country. 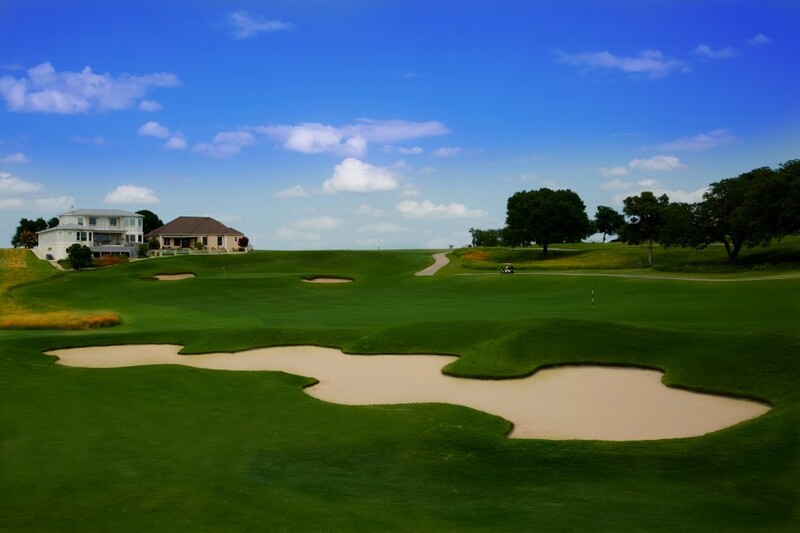 Noted architect Keith Foster sculpted 6,928 yards of golf from the longest tees, playing to a par of 71. 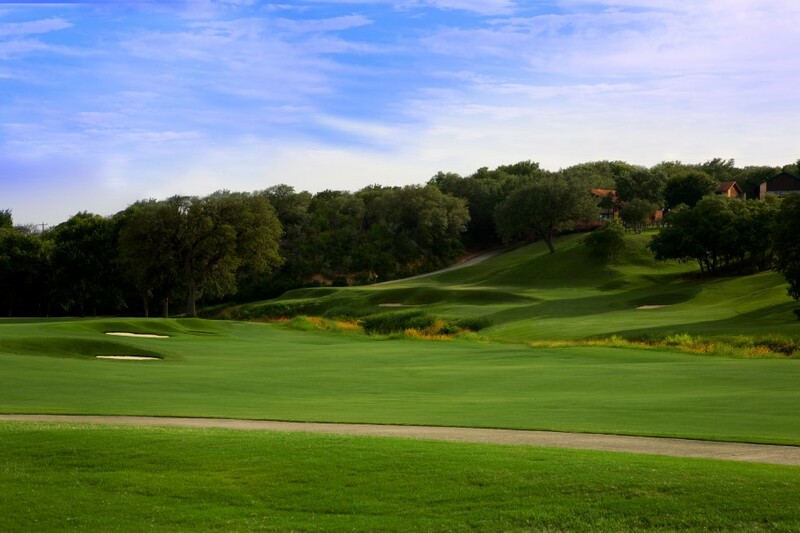 Multiple sets of tees ensure the course is suited for players of all ages and abilities. 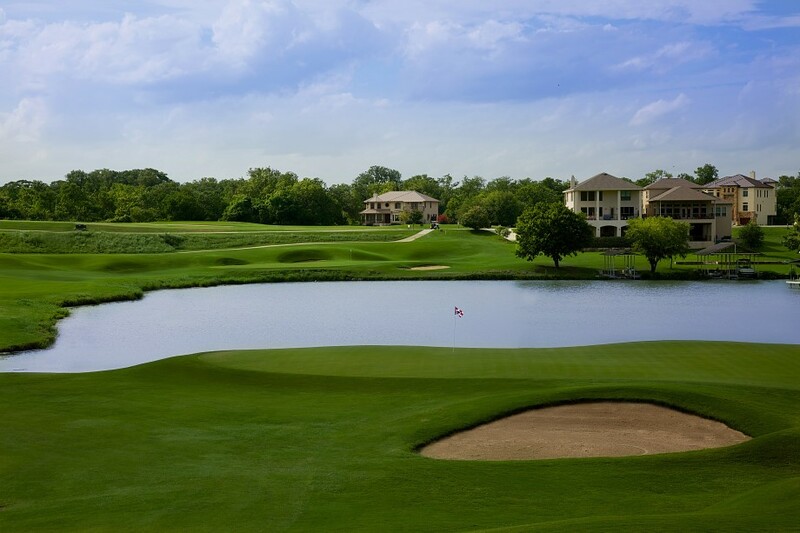 The course winds in and around Long Creek & Lake McQueeney, creating stunningly beautiful natural water hazards. 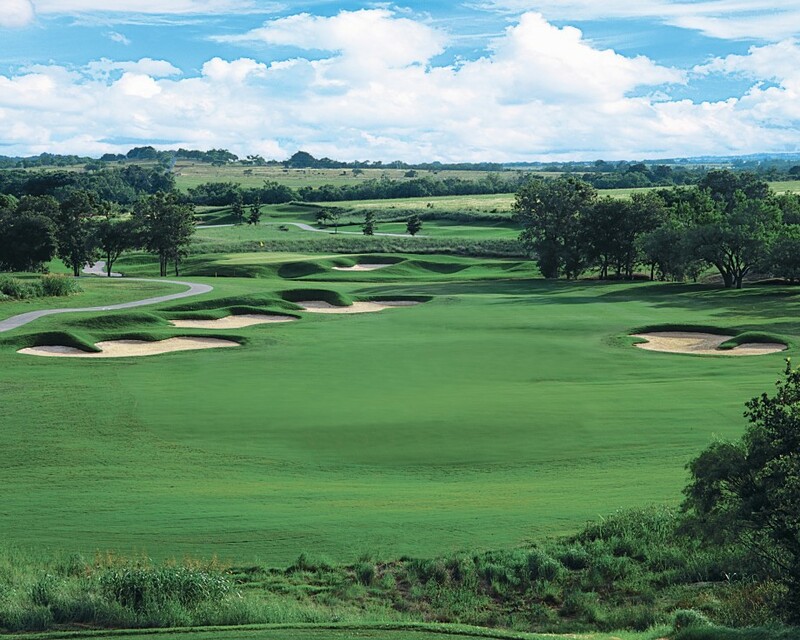 Significant elevation changes create spectacular views of the sculpted fairways, which perfectly frame the approach shots to the course's tour-quality putting surfaces. 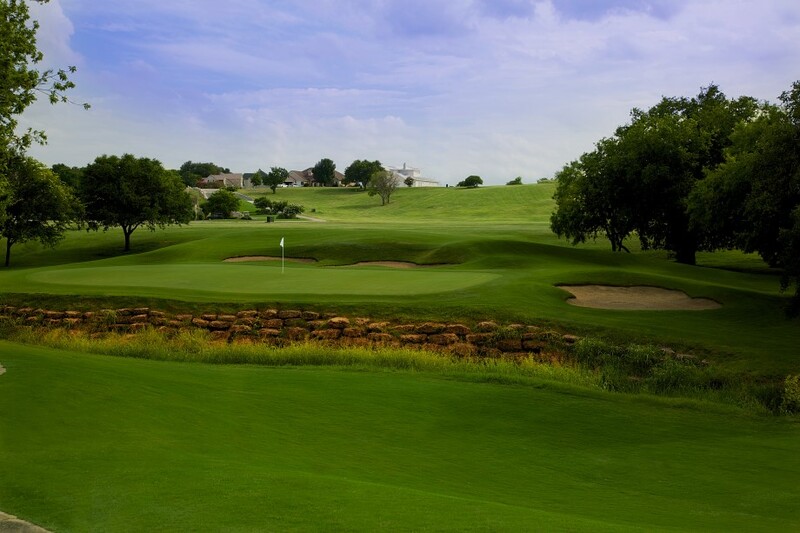 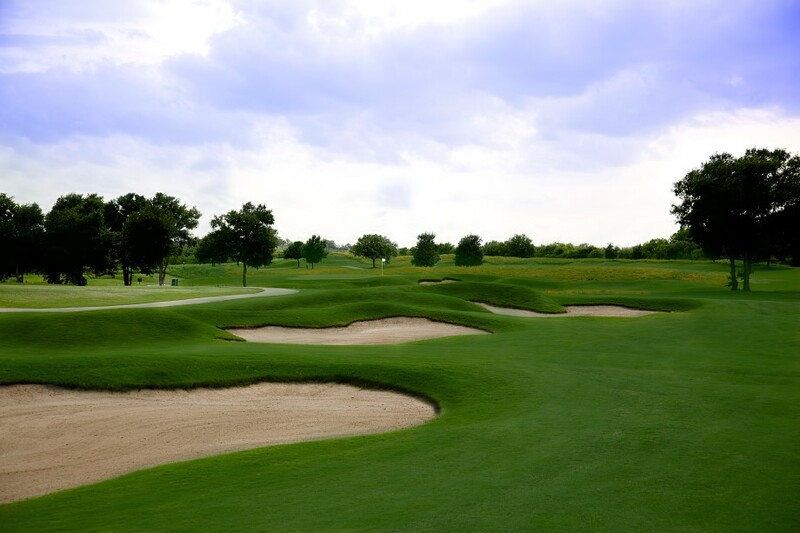 Great course conditions are always part of the Bandit experience, and these characteristics helped contribute to The Bandit being named a “Top 10 Public Course in Texas” by Golfweek magazine.